Courtney Menzel serves as the Executive Vice President, Content Distribution & Partnerships for EPIX where she is responsible for determining the network’s distribution strategy on MVPD, OTT and SVOD platforms, leading negotiations with distribution partners, and spearheading the EPIX sales and partner marketing functions. Prior to EPIX, Courtney was the SVP, Distribution and Partner Marketing at Discovery Communications where she helped direct the company’s affiliate strategy, negotiated major contract renewals across top distributors and developed strategic marketing partnerships with key partners. Previously, she served as Executive Vice President, Content Distribution and Partner Marketing at Current TV and spent 14 years at Viacom in senior distribution and marketing roles where she led distribution and marketing strategy for EPIX at the time of the network’s launch. 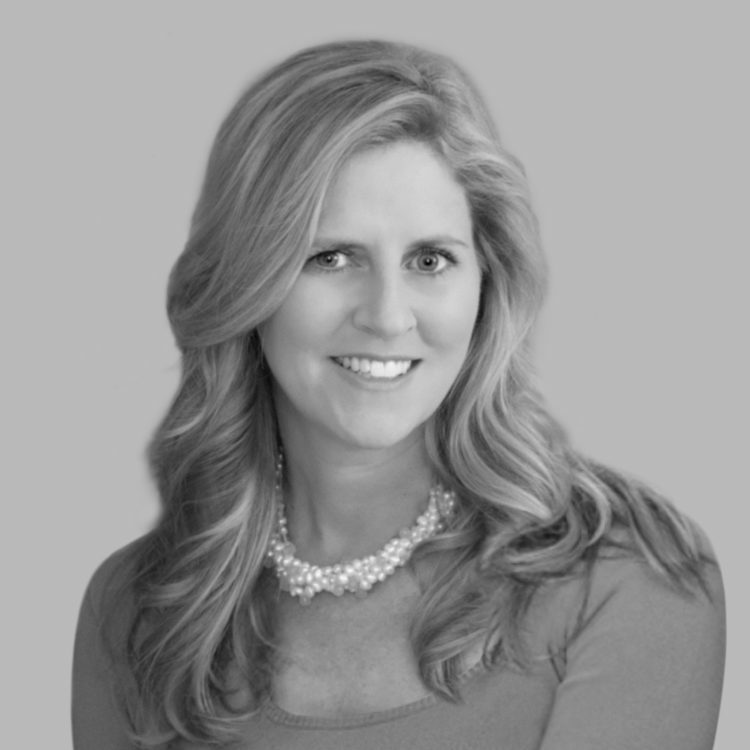 Courtney has served on the board of CTAM as well as on a committee to develop Women in Cable and Telecommunications’ Senior Executive Summit at Stanford Business School. MultiChannel News named her a Woman to Watch in 2014 and CableFax designated her one of the Most Powerful Women in Cable 2012-2015. She holds a Bachelor of Arts in Communications from the University of Delaware.